PVAS holds a nature-themed day camp each summer for children ages 3-13. 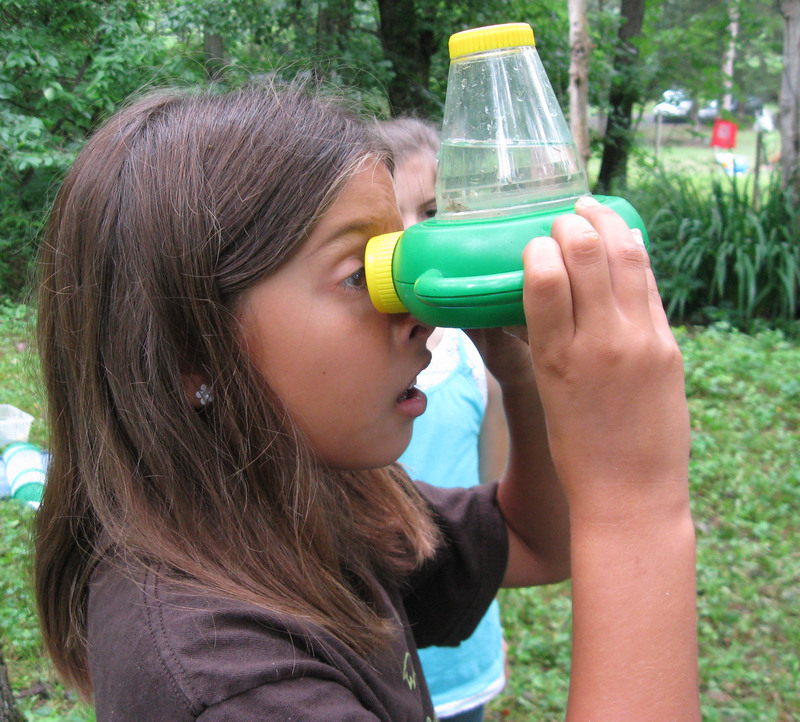 Campers explore the natural world, focusing on a different theme each week. Audubon Discovery Camp is held at the Yankauer Nature Preserve in Berkeley County and Cool Spring Preserve in Jefferson County. PVAS holds an annual birdseed sale in the fall to raise funds to send youth to a variety of conservation-oriented camps on scholarship. PVAS offers grade-specific programs for classrooms from pre-K –6th grade. All are tied to state-mandated content standards. Programs are offered at any of our four nature preserves or can be offered at your school, depending on program. Custom programs are available upon request for all grades. Our Homeschool Adventures program is designed to introduce homeschool students to specific nature-based themes with the goal to help students better understand the natural world and their connection to it. This program provides pre-school aged children and loving adults to explore nature together safely under the guidance of an experienced PVAS instructor. PVAS will provide programs to help groups and individuals complete requirements for badges and awards including Eagle Scout projects. PVAS has provided local libraries with “Nature Explorer Backpacks” through a grant from the Nora Roberts Foundation. Each pack has a different theme with tools to explore nature including field guides, stories, bug boxes, binoculars, and activity ideas.